Insects, arachnids and other multi-legged or legless critters. Anything that creeps, crawls, scuttles and slides! 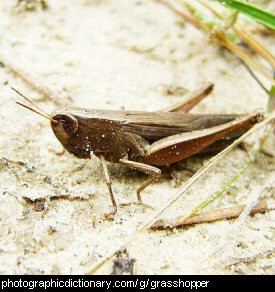 Arachids are creatures with an external skeleton and eight legs. 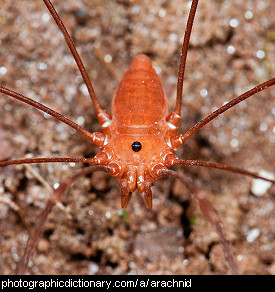 Arachnids include spiders, scorpions, ticks, mites and harvestmen. 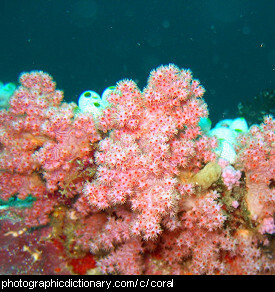 Coral are tiny animals that grow together to form huge colonies. Sometimes these colonies are so big we call them reefs. Coral do not move around, they live and die fixed in one place, which is more like a plant than an animal. 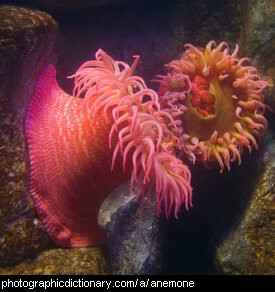 Coral eat small fish and sea creatures by trapping them as they pass with their stinging tentacles. 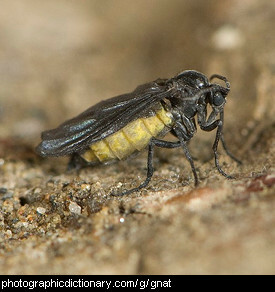 Gnats are any of a large variety of small, thin, flying insects that are often seen in large swarms. 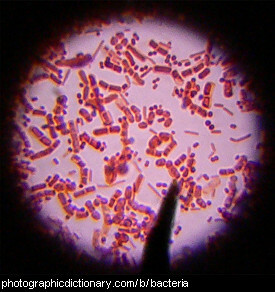 Their larval stage typically lives in water so they are common in swampy areas, or anywhere there is standing water. 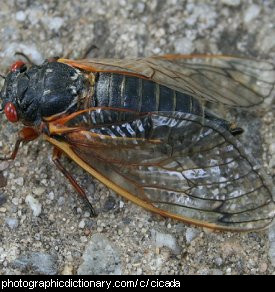 A grub is the immature form of many insects, particularly beetles. 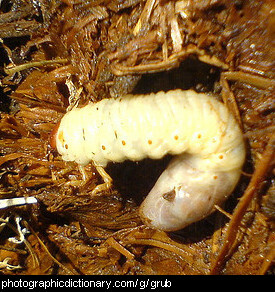 Grubs usually live in the ground or in fallen leaves, eating rotting vegetation. The grubs you commonly see in your backyard will grow up to be either beetles or moths. Grubs all look quite similar to each other but can look dramatically different to the adult insect they will turn into. 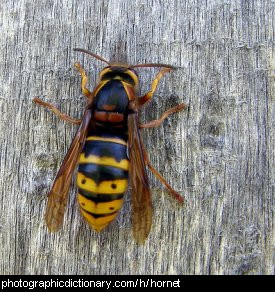 A hornet is a common name given to some types of large wasp. 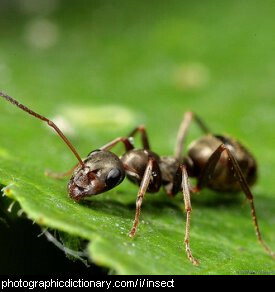 Hornets have stingers and eat other insects.